Albums in MightyText are a great way to share and organize your photos and videos. You can share an album with any people you choose so that they can easily view and download selected photos and videos from a unique share page. 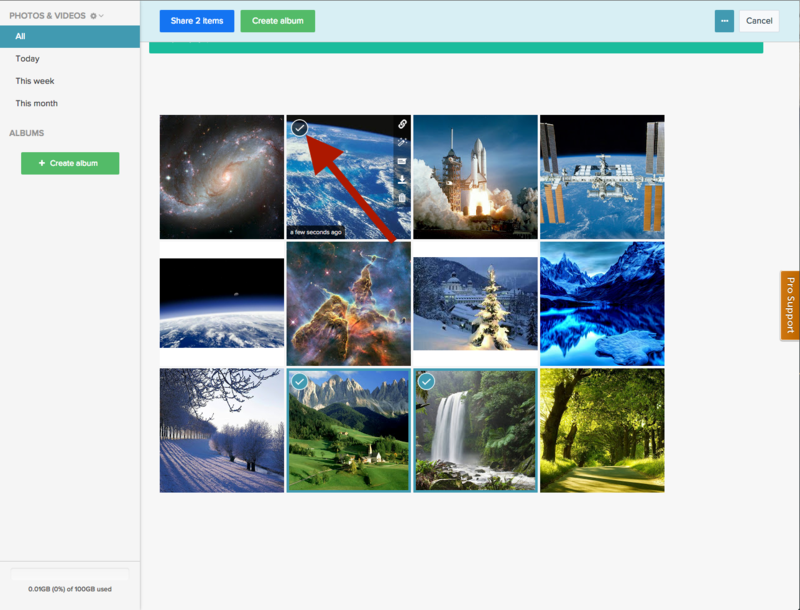 Albums can have multiple photos and videos, can be shared with one click, and are dead simple to edit and manage. 1. Click Photos/Videos in the MightyText web app. 2. 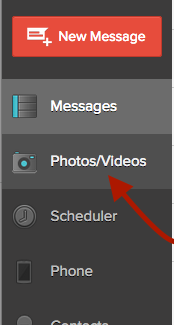 In the Photos/Videos gallery select the photos and videos you want to include in your album using the check button in the upper left corner of the photo or video. 3. 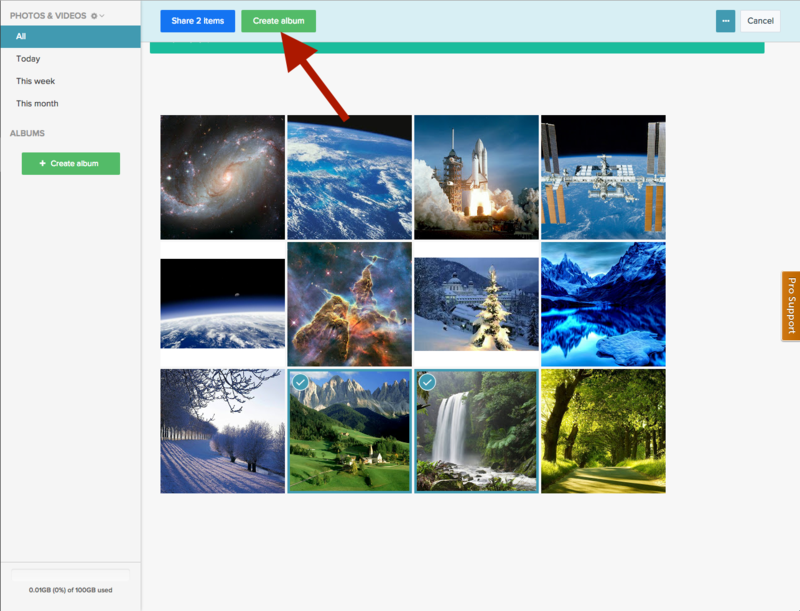 Once more than one of your photos or videos are selected in the gallery, click Create album in the upper section of the page. 4. A new album has now been created! 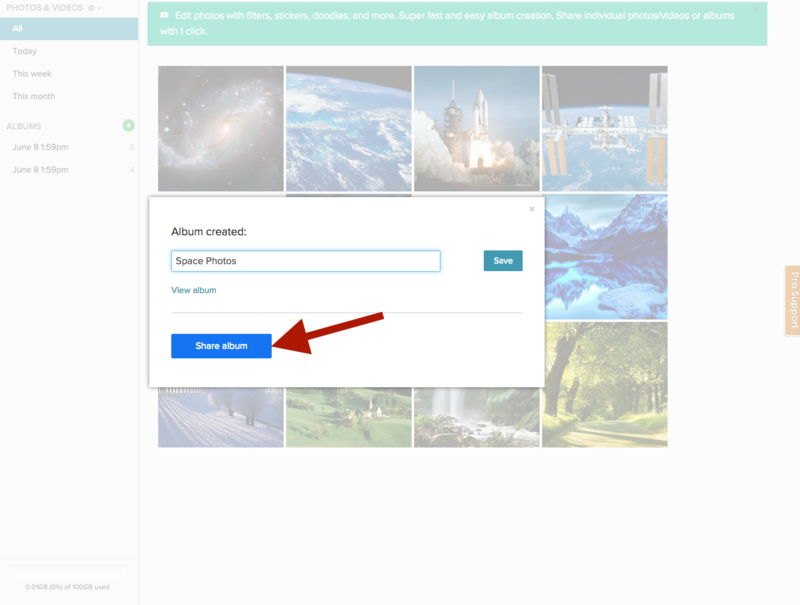 In the Album created page, you can change the name of your album and quickly share your album using the Share album button in the next window. You can come back and share your album at any time using the same button in the upper right corner of any album you’ve created. Note: To automatically share your album when you create a new one, click the Share items button instead of the Create album button in step 3. This will create an album and generate a unique share URL for that album. It's that easy to create albums and share them with your family and friends. We hope you love Albums in MightyText and as always, we appreciate your feedback on our help page (help.mightytext.net). Let us know what you think!